We aren’t sure if Sony’s decision to launch Marvel’s Spider-Man on PS4 the same week as The Avengers: Infinity War’s home release was intentional or not, but it’s a smooth move nevertheless. 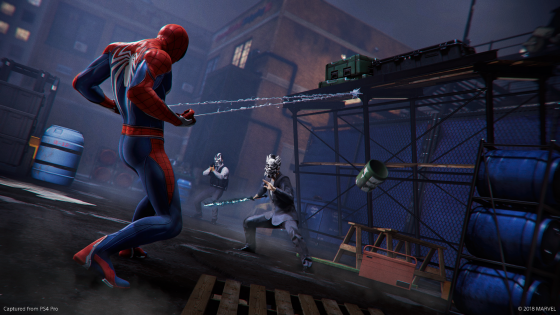 Not that the gaming consuming public needed any more persuasion to buy Spider-Man – it has been one of the most anticipated releases around since its E3 reveal over two years ago. Hopes were high that it’ll become not just the greatest Spider-Man game of all-time, but also the best superhero game ever. While it allegedly has a few minor shortcomings, such as the standard assortment of busywork between missions and too few boss battles, it unquestionably lives up to the hype. Critics are most englamoured by the fluid way Spidey moves and controls, making even the simplest of tasks a pleasure. Scores so far are a mixture of 10s, 9s, and 8s. The Metro meanwhile opted for 7/10, stating that it fails to push the superhero genre forward. 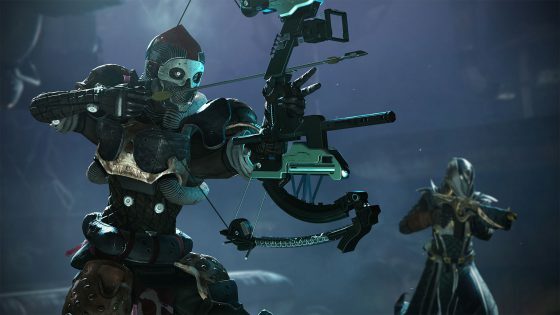 Activision has also timed Destiny 2: Forsaken perfectly. Or rather, they picked the best possible time to give away Destiny 2 as a PS Plus freebie, expanding the user base by millions. Millions of new customers that may very well go on to purchase this new DLC. There are no reviews of Forsaken live yet – which could be down to poorly timed server maintenance – but both Polygon and Destructoid have chalked up early impressions. “Forsaken feels like the transformative expansion for Destiny 2 that The Taken King was for Destiny,” said Polygon. 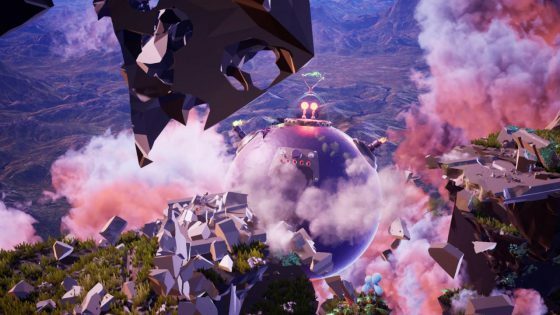 Team 17’s lavish looking 2D puzzle platformer Planet Alpha is going down reasonably well so far, gaining 7s and 8s, while Dragon Quest XI has taken some by surprise, gaining scores as high as 10//10. We’ve rounded-up reviews below. Konami’s remake of ZONE OF THE ENDERS: The 2nd Runner on PS4 should also be worth a look. Friday sees the return of V-Rally as well, a racing series that’s been off the road since 2002. Can a new developer do the franchise justice? The studio’s revival of Flatout turned out surprisingly well, so we’re hopeful. 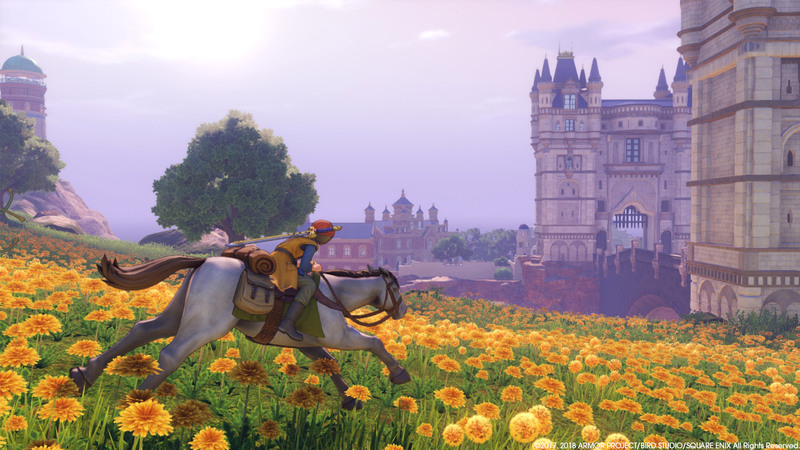 8.8 – IGN: A massive, masterful, “traditional” RPG that focuses more on combat mechanics, loot, and exploration than story. Next week: Shadow of the Tomb Raider, Revenant Dogma, Neonwall, EA SPORTS NHL 19, NBA 2K19, ADIOS Amigos, Nefarious, Nintendo Labo: Vehicle Kit, Black Clover Quartet Knights, Construction Simulator 2 US – Console Edition, and Fishing Sim World.